The fund raiser, organised by Amjad in aid of the Rohingya people being brutally ethnically cleansed from Myanmar, raised a staggering £150,000 in support of the cause. 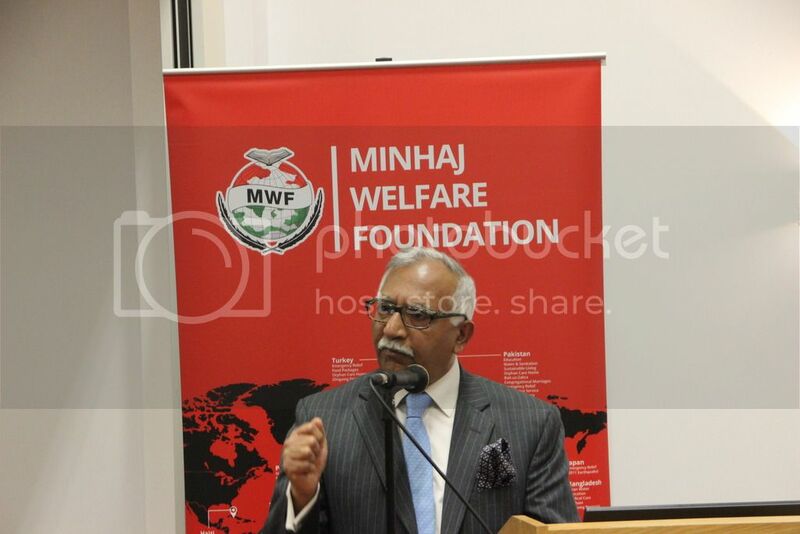 Said Amjad: “I am absolutely humbled by the generosity of those who attended. It was a truly staggering amount of money and way in excess of what we had hoped to raise, or even dared to dream about. People’s generosity is mind-blowing. Me and my team did as nothing as organisers, compared to those who dug into their pockets in such a deep and heartfelt way. The event took place are the Carlisle Centre in Bradford on Friday 5th January and all the funds raised will be donated without deduction, to the Minhaj Welfare Foundation,(Registered Charity Numbers: England 1084057. Scotland SC043566) who are leading the relief operation on the ground. It isn’t too late to donate and you can do so here at the Minhaj Welfare Foundation website.